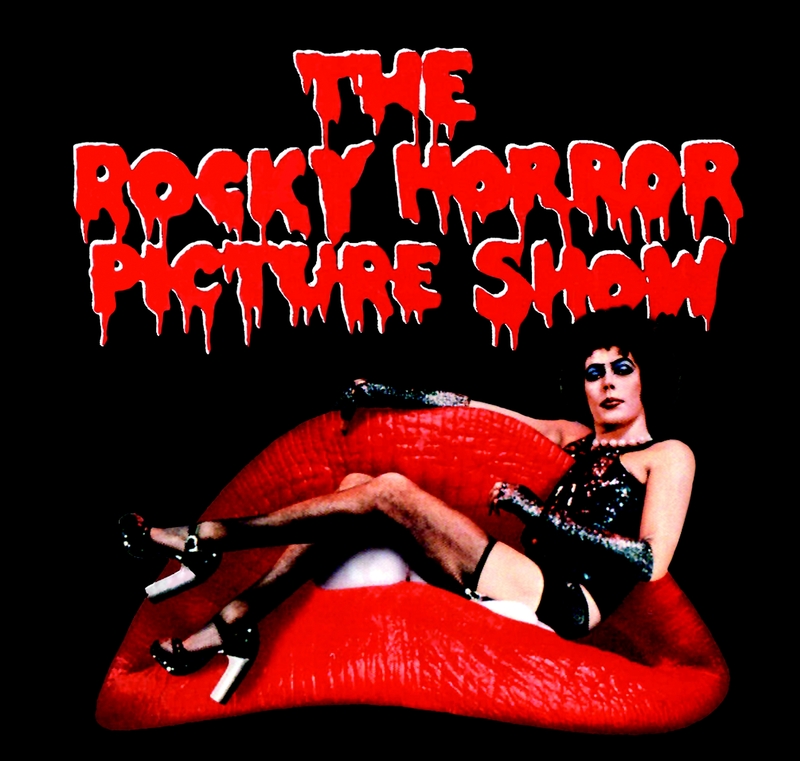 On May 28th My friends and I threw a Rocky Horror Picture Show Movie Night/Party! I had so much fun! Whose up for another movie night?